Volkswagen is giving the Golf family a makeover for 2018. They've brought the lot of them to the New York Auto Show and released all the details ahead of time. Presumably, because it's a lot of details. Our boots on the ground don't have all day to spend at the Golf booth reading a 2,100 word press release. We'll pore thought it here and go over all the important and fun details. 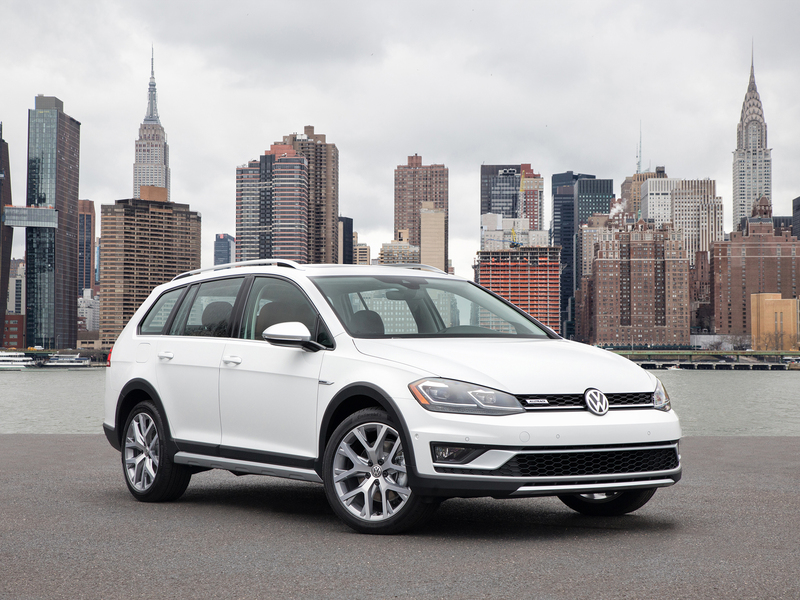 Across the board, Volkswagen has sharpened up the exterior. The lines are a bit more angular on both the front and rear. 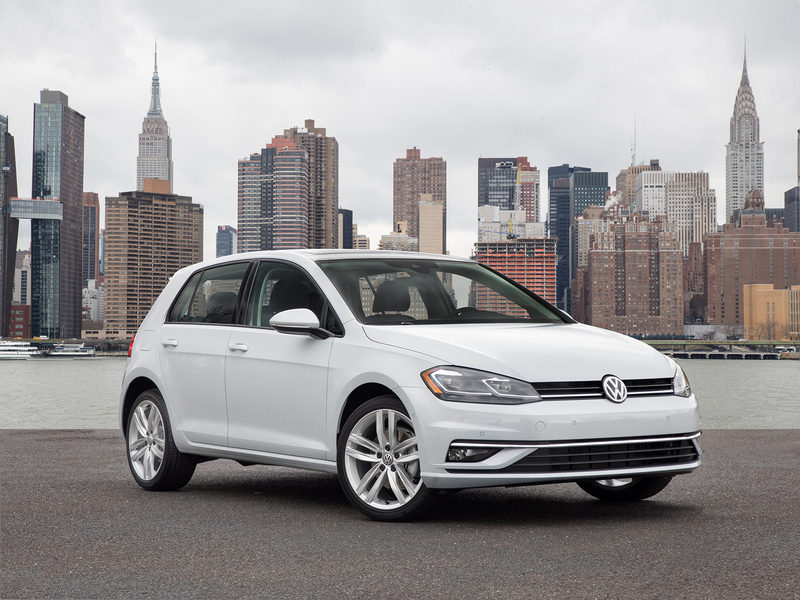 VW has given the Golfs new bumpers and a new grille that have a more aggressive look. The GTI and R versions have the most noticeable and striking visual upgrades. The Alltrack seems to have changed the least. It's new standard wheels do make it look a bit more rugged. Adding to that look is an increased ground clearance. It's subtle, but enough. Before reading through all the specs, I couldn't quite put my finger on what was different about the 2018 Alltrack, besides the wheels. I thought it just looked a bit more husky due to the bigger wheels, and tires with a smaller sidewall. That little additional height makes a huge difference in the attitude it conveys. 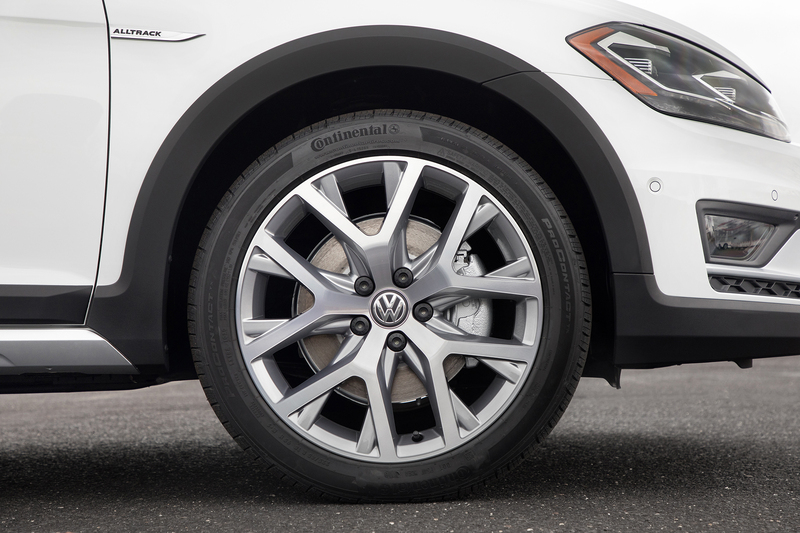 Speaking of wheels, all the Golfs got new shoes. 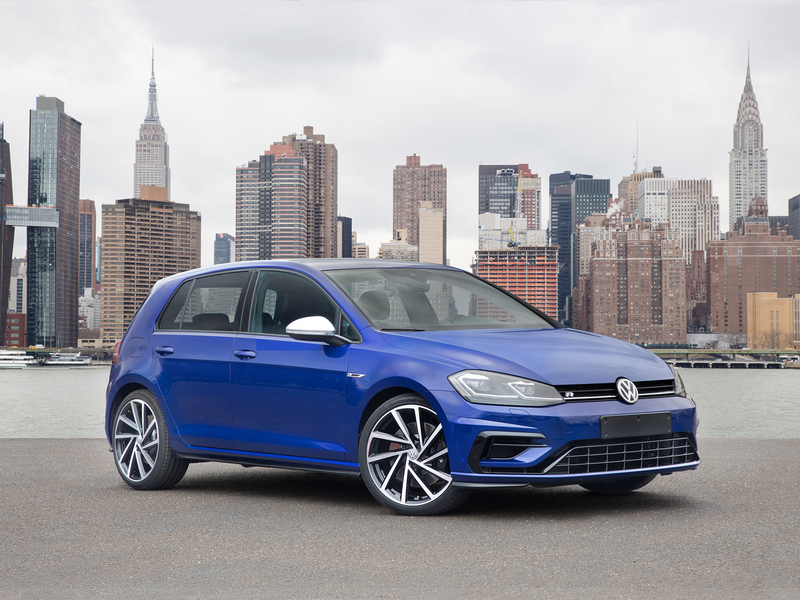 The standard Golf and the GTI received a slight modification, while the R and the aforementioned Alltrack got a complete redesign. 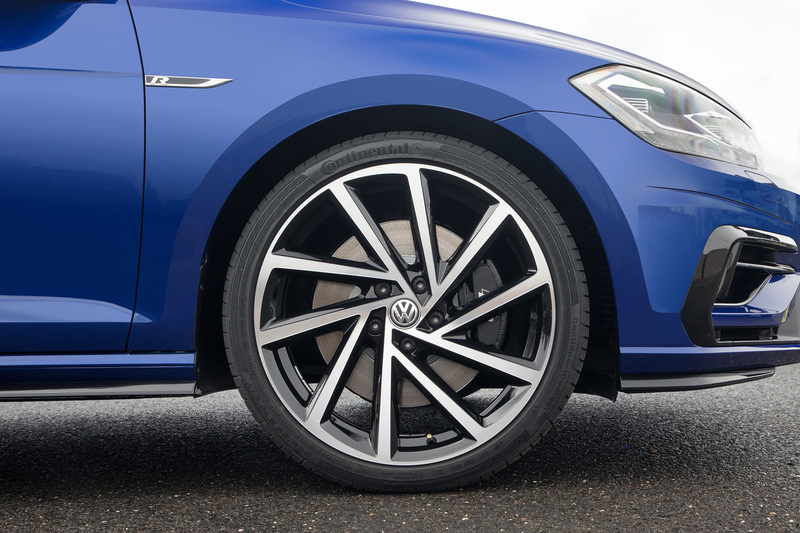 The Golf R wheels look fantastic. They give a great sense of motion while standing still. The Sportwagen got a decent upgrade as well. The GTI is doing away with the Performance package as all trims now come with the 2.0L TSI four-cylinder turbo making 220hp. 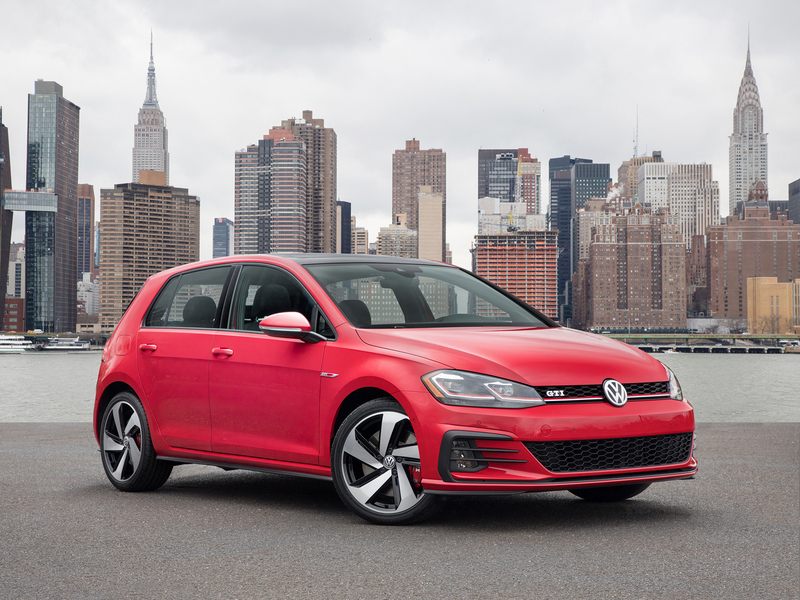 You have the option of either a six-speed DSG automatic or six-speed manual gear box. The SportWagen and Alltrack will keep the same 1.8L TSI engine, but the 4Motion all-wheel drive system will be an option on the SportWagen for the first time. Certain trim levels of each will have the option of a manual transmission, too. 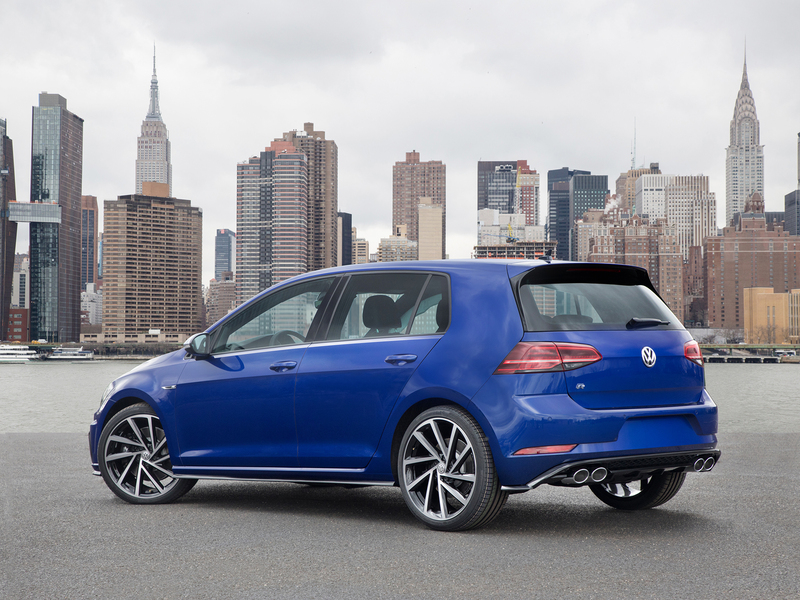 The Golf R, Volkswagen says, is "the most powerful Golf model ever to be sold in the North American market." It's EA888 2.0L turbo and direct injection engine lays down 292hp. I could be wrong, but that is exactly what they said about the last one. I suppose it still remains a true fact. To wrangle those 292 horses, you can choose from a six-speed manual or a brand new and exclusive to the R, seven-speed DSG dual clutch automatic. Let's be honest, there really only is one correct answer, right? The Golf retains it's 1.8L TSI engine. The SEL version will come in only automatic, but the S and SE trims have the option of adding a third pedal. 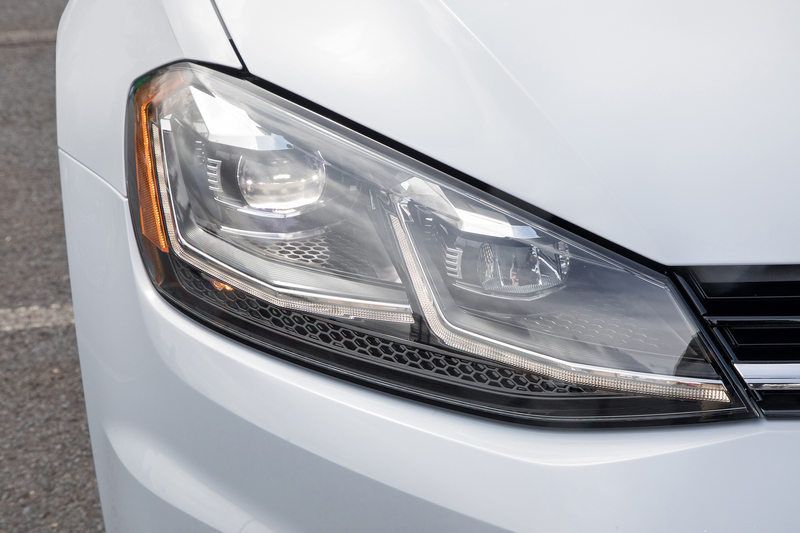 All around, the Golfs are getting LED taillights and LED daytime running lights, with the option of full LED headlights. 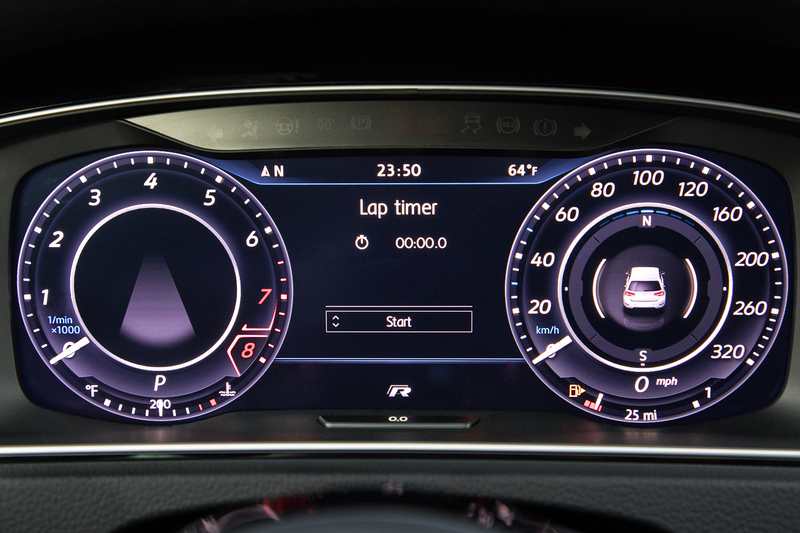 The Golf family is also getting updated and larger infotainment screens, with the new Volkswagen Digital Cockpit standard on the Golf R.
Volkswagen isn't trying to reinvent the wheel with the 2018 Golf updates, but it is a welcomed refinement. Price information will be released at some point later this year. 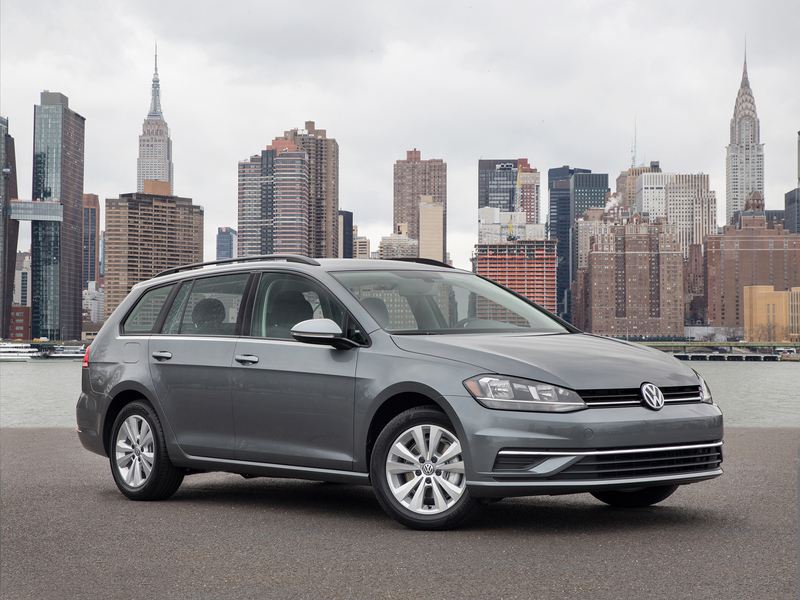 Why buy a dedicated 4x4 when you can have what is essentially a new Golf Country? And the hot hatch gets a dab more horsepower.